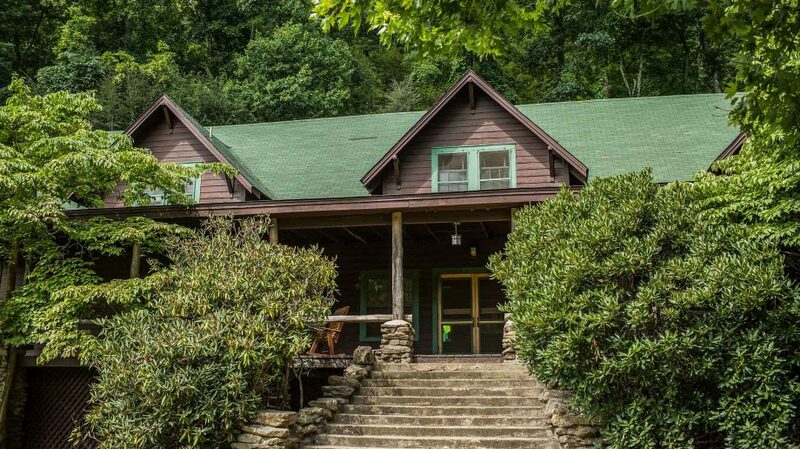 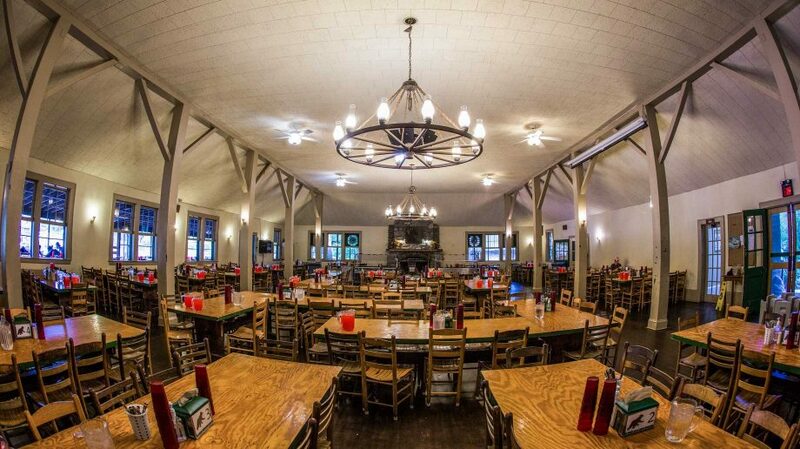 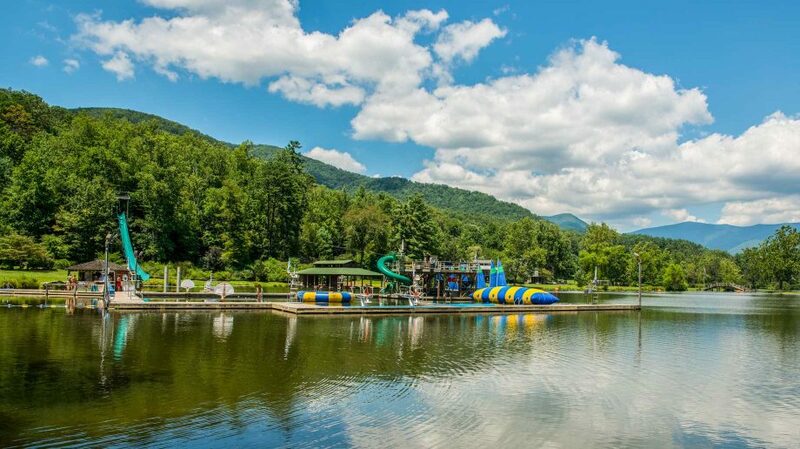 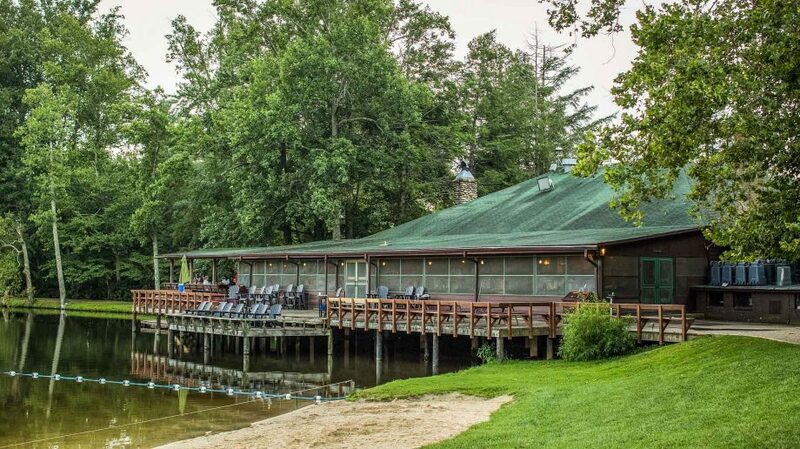 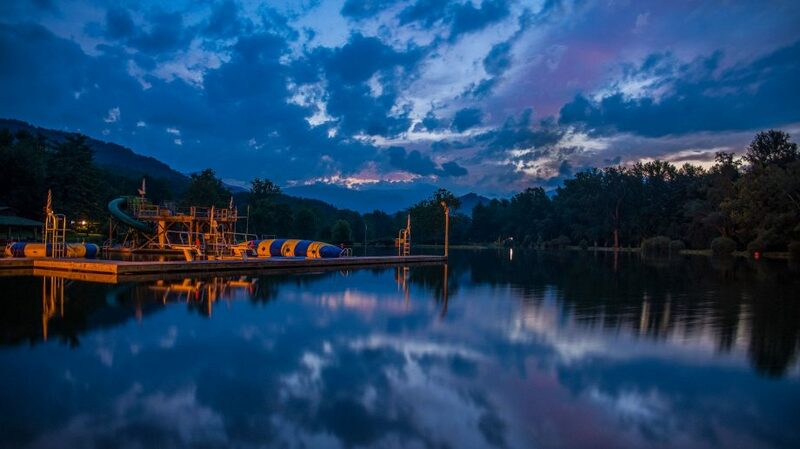 Camp Rockmont is located 15 miles east of Asheville, NC, near the town of Black Mountain. 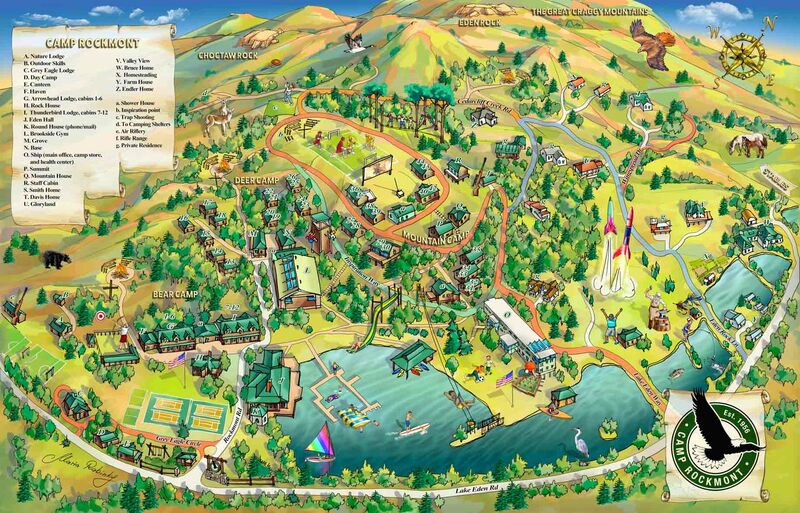 The camp includes a 20-acre private lake and consists of over 600 secluded, privately owned acres surrounded by thousands of acres of National Forest wilderness. 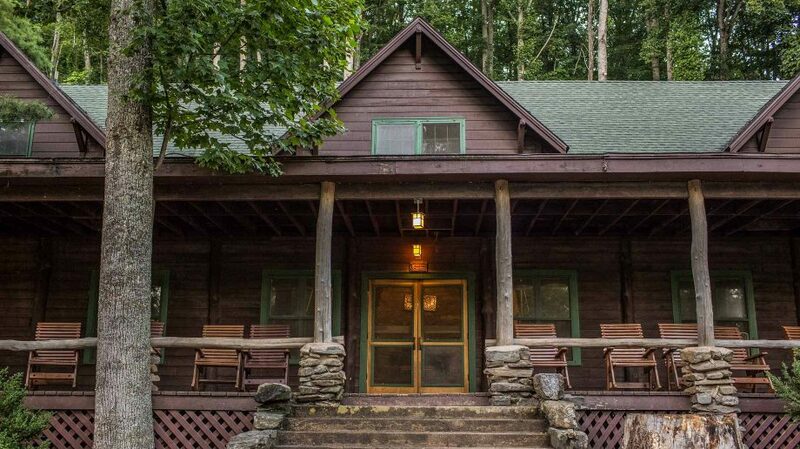 We are blessed with an ideal balance of rugged mountainous terrain and level bottom land. 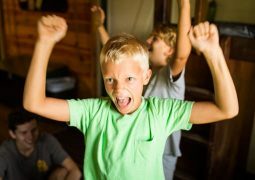 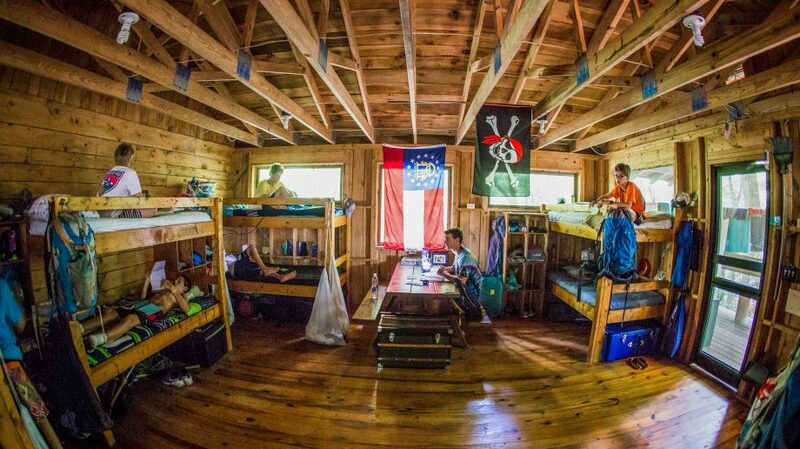 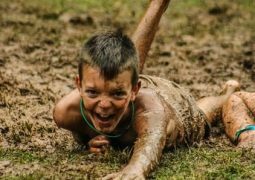 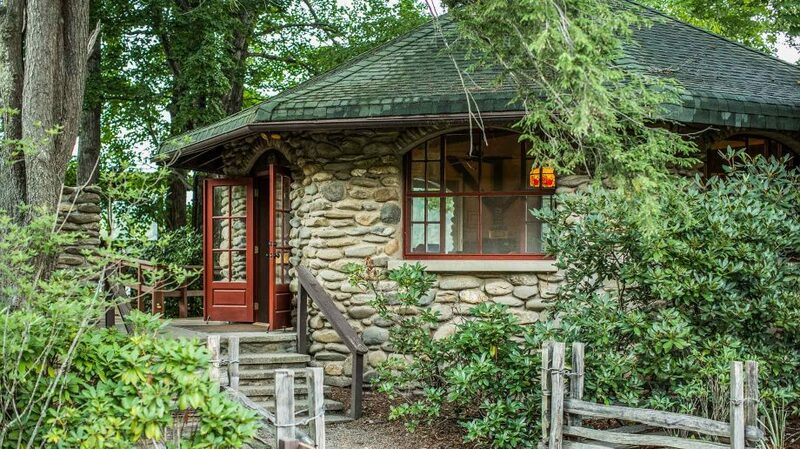 Warm days and cool nights typify the climate, making our location ideal for a sleepaway camp for boys. 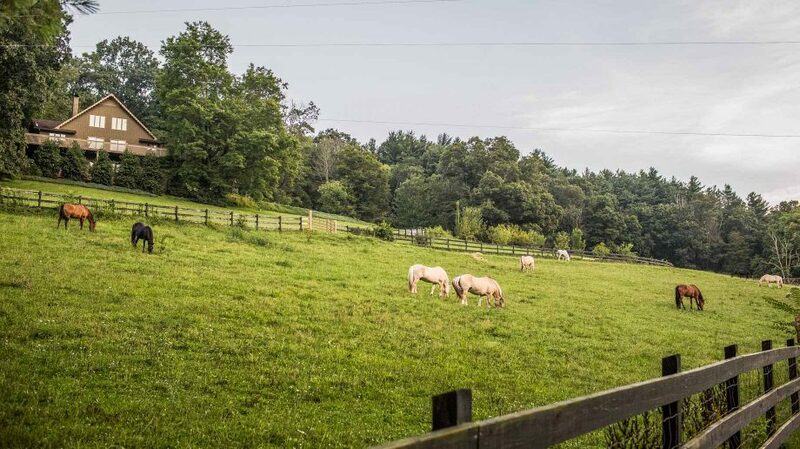 Rockmont’s buildings and facilities have been planned to complement the magnificent surroundings. 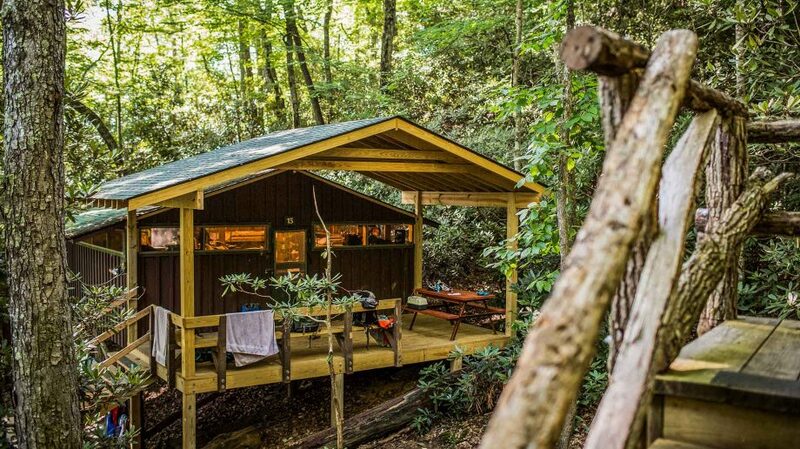 The accommodations strike a balance between comfort and rustic charm, putting campers at ease while also drawing them outside and closer to nature. 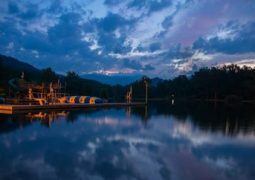 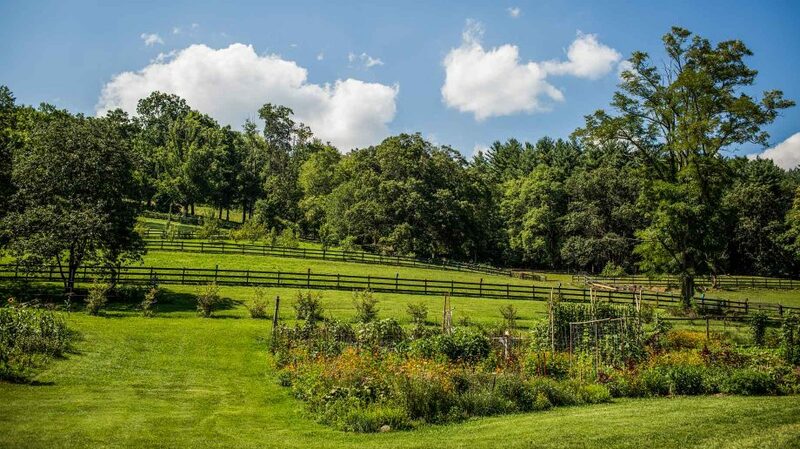 The facilities are extensive and include multiple lakes, four athletic fields, tennis courts, gymnasium, nature center, farm, and stables. 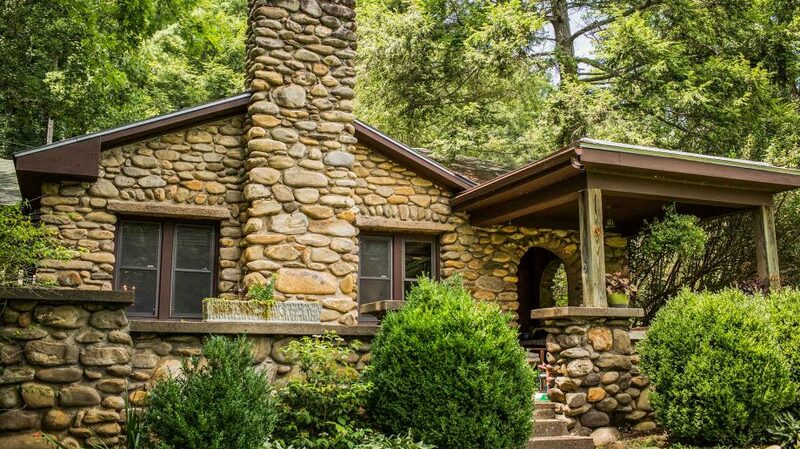 For thousands of years, Native Americans journeyed through and made their homes in the Great Craggy Mountains. 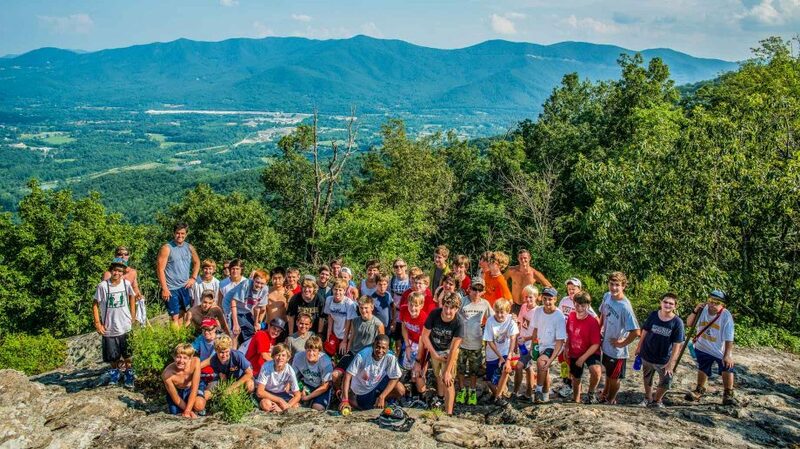 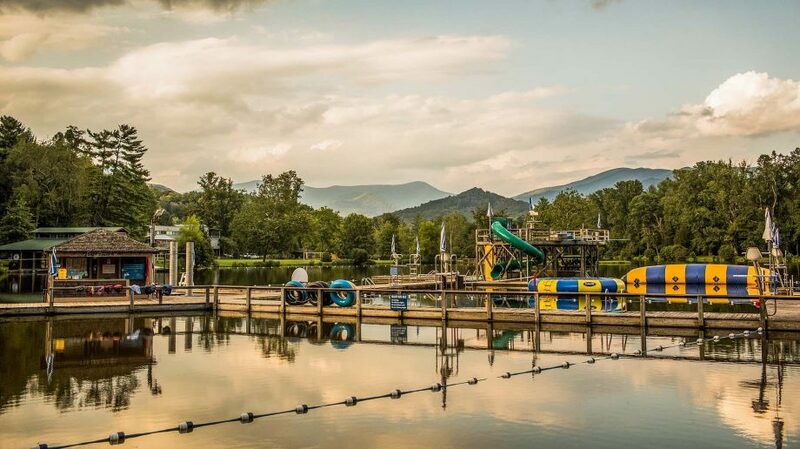 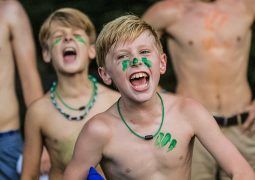 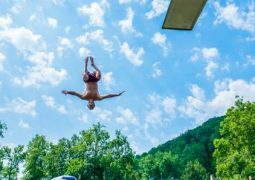 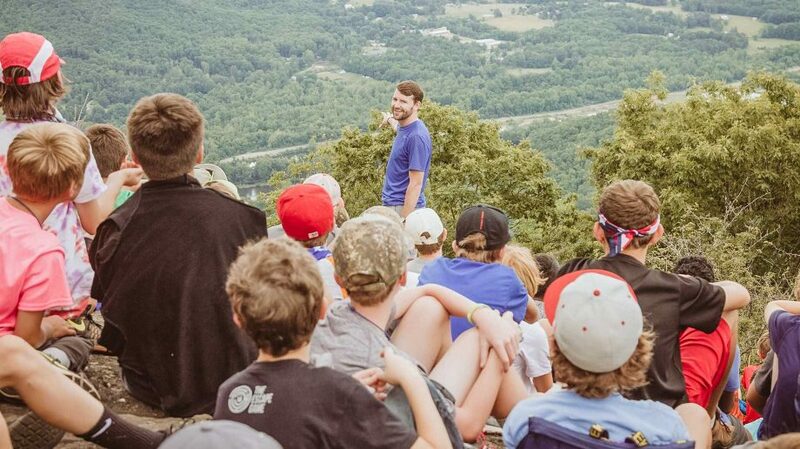 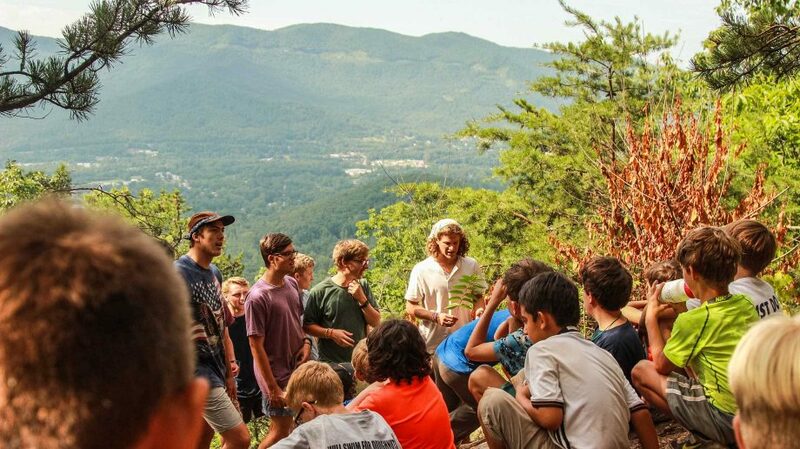 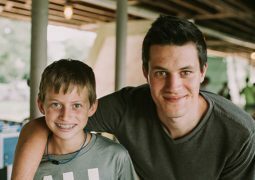 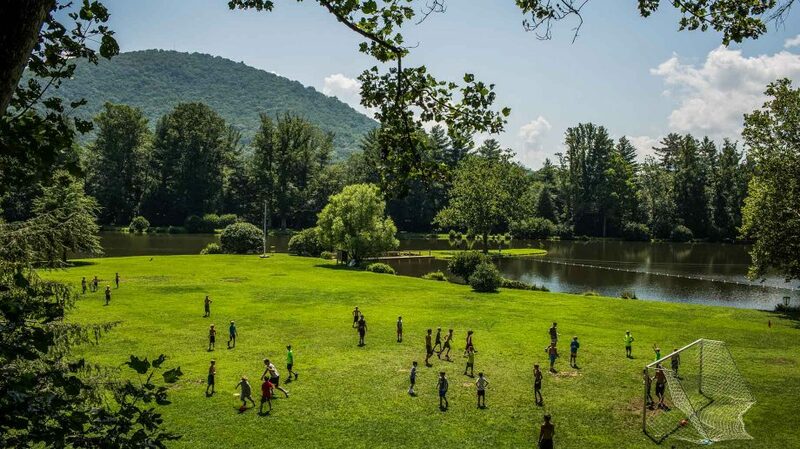 Over the past 60 years, thousands of campers, staff, and visitors from all over the world have continued to take pilgrimages through those mountains while at Camp Rockmont. 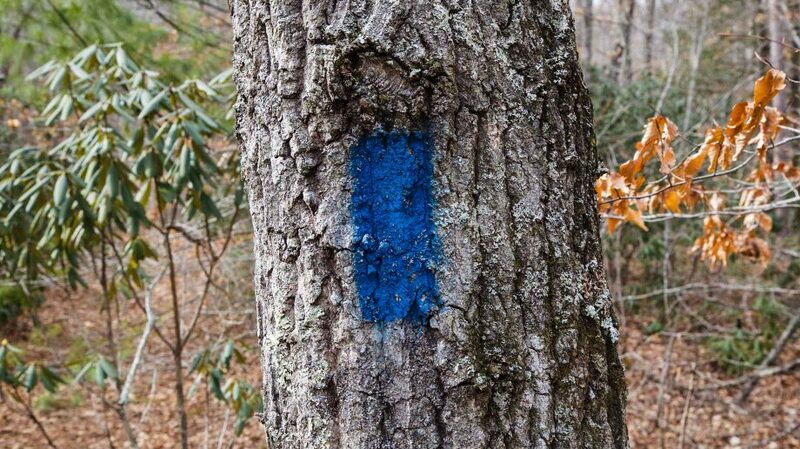 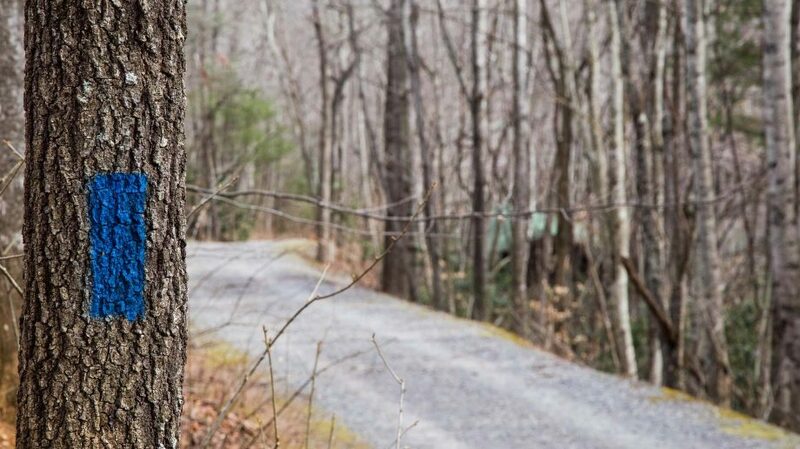 Numerous trails spread over 600 acres offer timeless views of the Blue Ridge Mountains, as well as diverse plant and animal life. 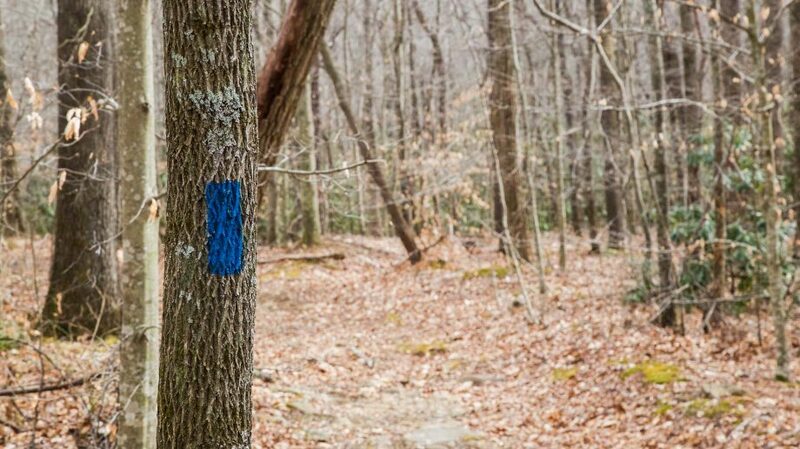 From a camper’s first short hike with friends to long solitary walks to Eden Rock, many great stories have unfolded on these trails. 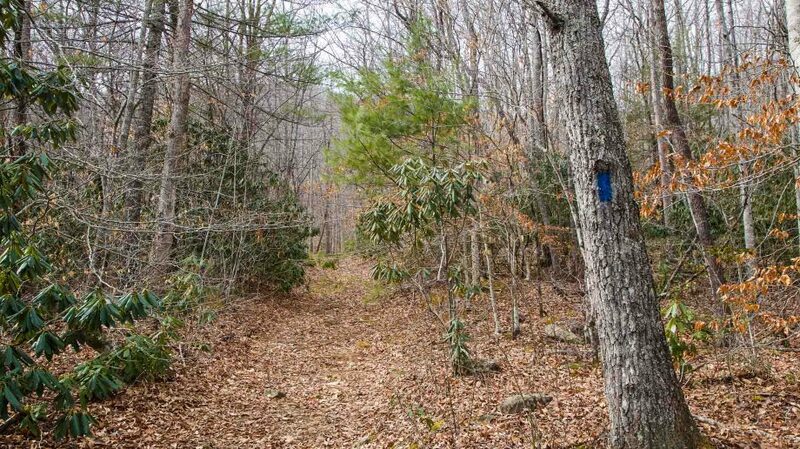 Well-marked, the trail to Eden Rock gains approximately 1500 feet over 1.5 miles, challenging but accessible to many. 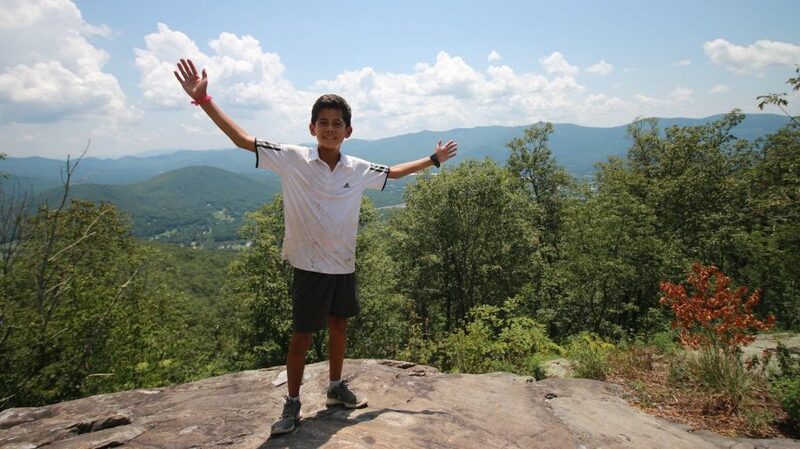 Enjoy the journey!